If you’re seeking affordable legal services of a Notary Public, you have come to the right place. Our Notary office provides a wide range of services; whether you’re buying or selling your home, acquiring a new mortgages, re-financing or require a Will, Power of Attorney, Representation Agreement, Notarization, Affidavit, Statutory Declaration or Certified True Copy, we are here to assist you with the highest standards of skill and care. Cassandra Coolin, Notary Public, takes great pride in her practice, offering the Maple Ridge, Pitt Meadows and Tri-City community a wide range array of notarial services with an emphasis on Conveyancing/Real Estate Transfers, Mortgages, Wills, Powers of Attorney, and Notarizations. Born and raised in Maple Ridge, she opened her business in the heart of Maple Ridge and enjoys representing people in the community. Cassandra strives to deliver exceptional service to her clients for an affordable price. 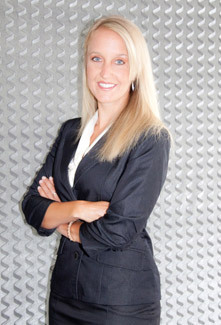 She works hand-in-hand with her clients to ensure they receive the utmost highest quality of service. Experience the difference with Cassandra Coolin Notary Public, where you are not treated as a number, but as an individual. She will ensure that your unique needs are met, by spending ample time with her clients, ensuring they leave her office with a thorough and complete understanding of the legal process and documents. Cassandra’s passion for the legal industry, combined with her conscientiousness and devotion to her client’s well-being, attributes to her success as a Notary Public. Saturday: by appointment only, additional fees will apply. Out of Office and Hospital Visits Available. Click below to read published articles by Cassandra Coolin, Notary Public, in the Scrivener Magazine, which is distributed to all Notaries and Lawyers in British Columbia. 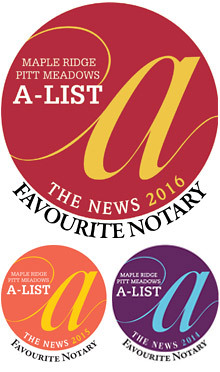 Copyright © Cassandra Coolin Maple Ridge Notary Public – All rights reserved. 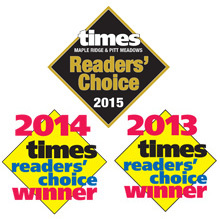 Maple Ridge Notary Public would love to here how we can help you or how can serve you better. You can contact us via the email button below or submit online.